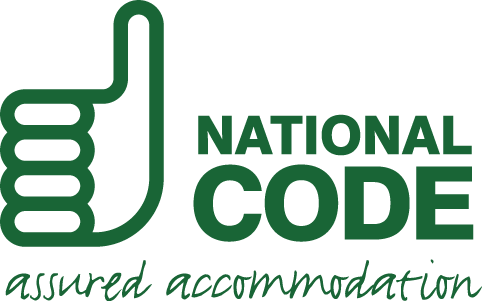 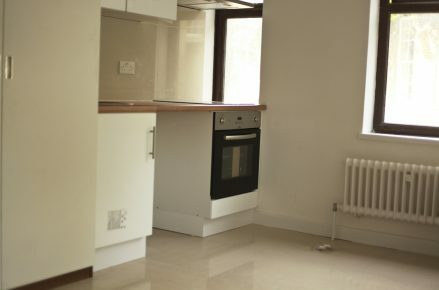 Are you looking for the perfect student accommodation in London? 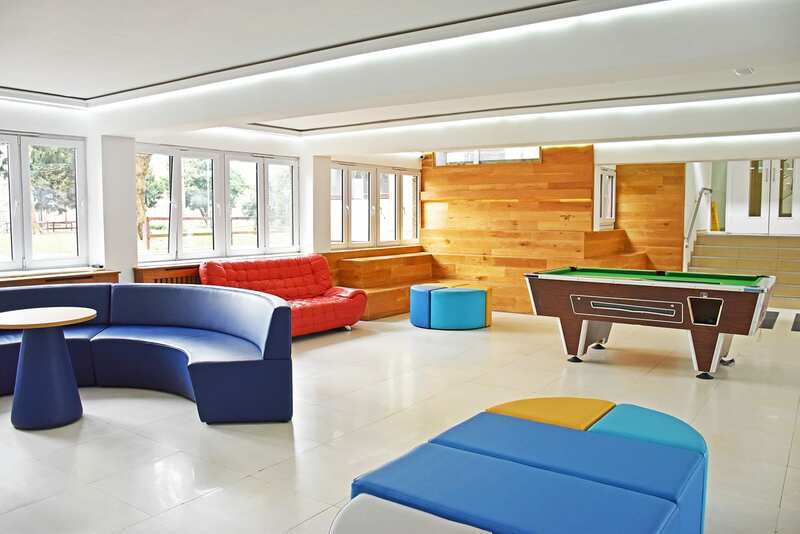 Choose Furzedown Student Village and become part of a vibrant south London student community. 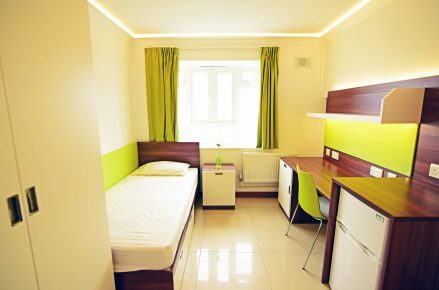 At Furzedown Student Village, opt for the social vibes of an en-suite room with a shared kitchen, or enjoy your own space in a self-contained studio. 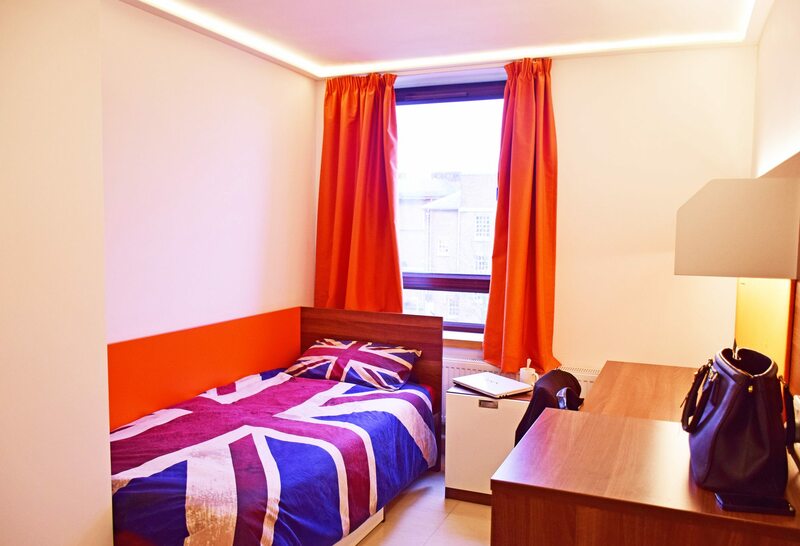 The free shuttle to nearby Tooting Broadway tube station connects you to the capital’s campuses. 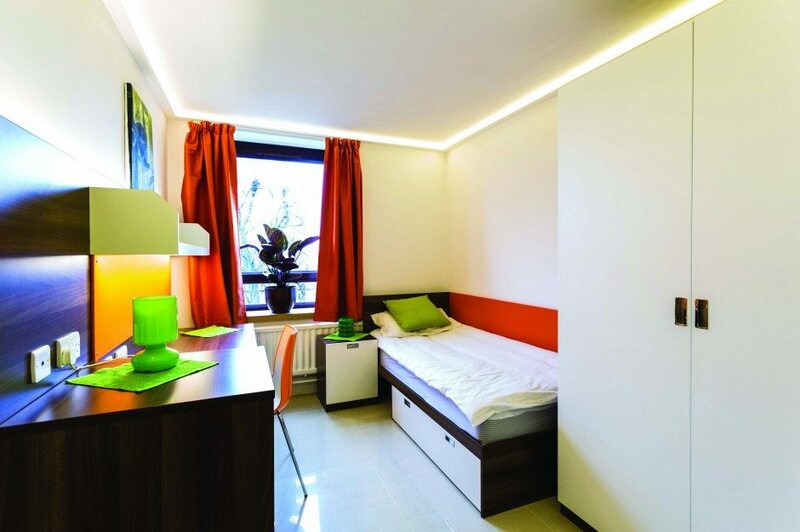 For ultimate convenience, your new home comes fully furnished. 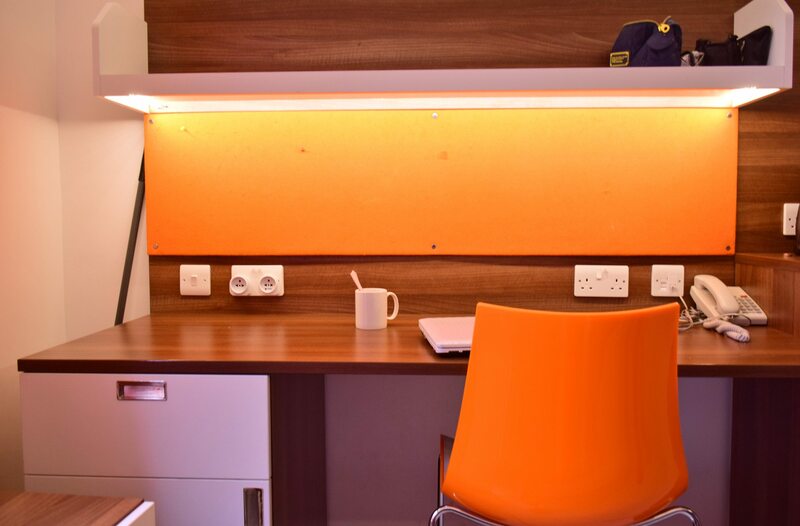 Wake up in your private bedroom, search your spacious wardrobe for something to wear, then grab breakfast from your in-room fridge. 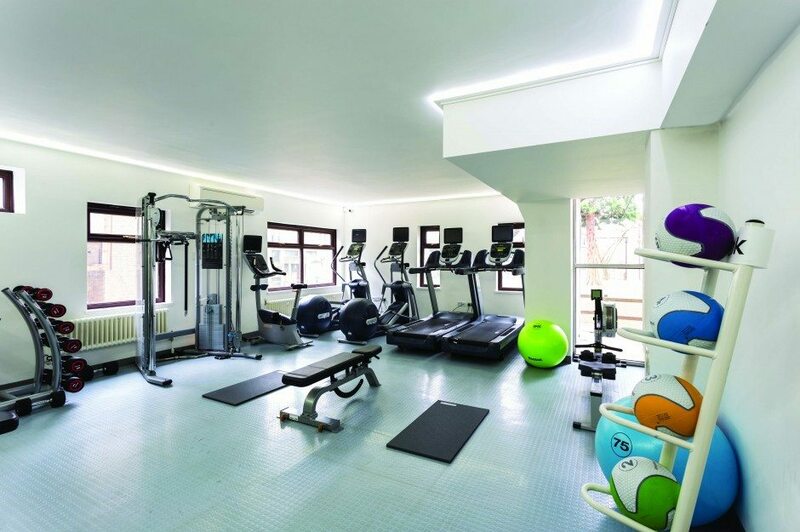 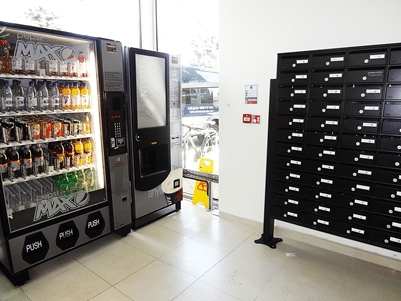 You can pop down to the on-site free gym any time for your daily exercise. 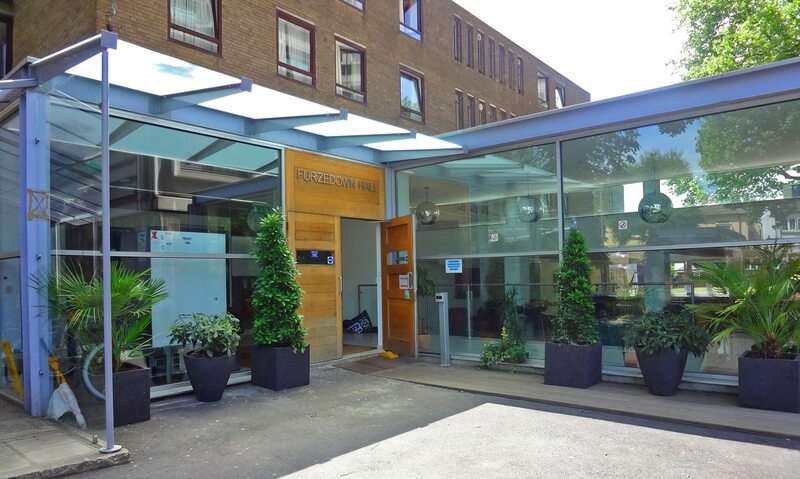 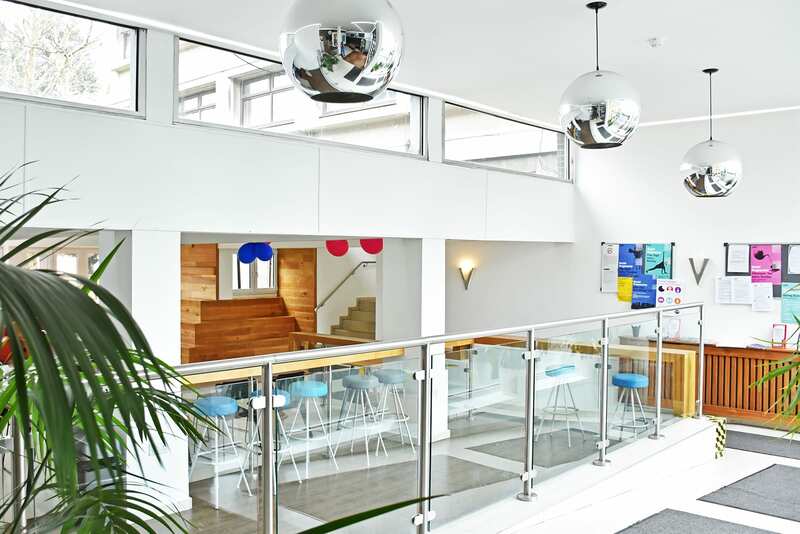 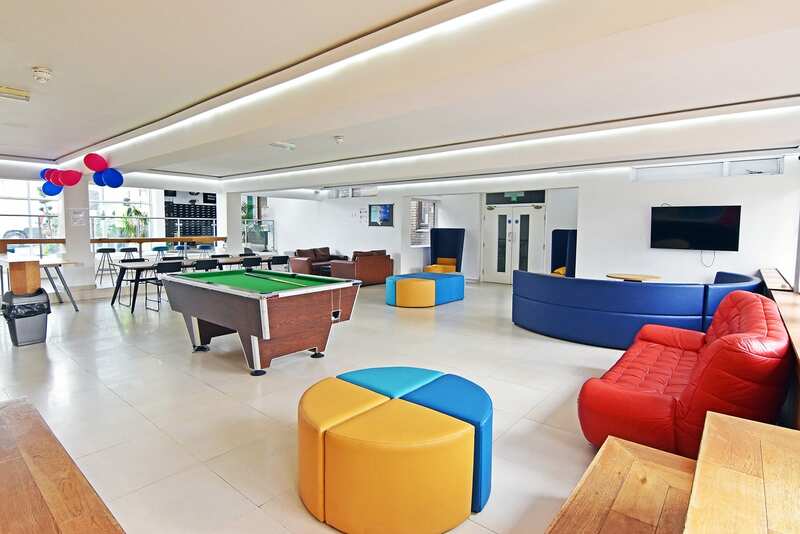 Furzedown Student Village gives you all you need to make your student experience as comfortable as possible, with on-site laundry, 24/7 staff on site, games room and a communal lounge with flat screen TV– you will feel right at home. 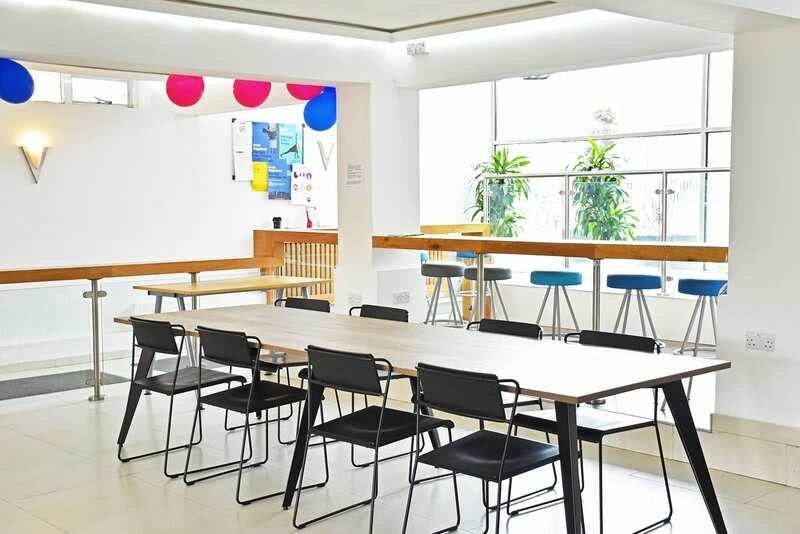 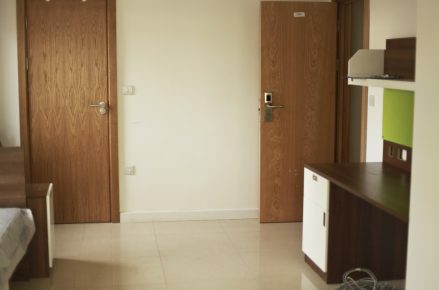 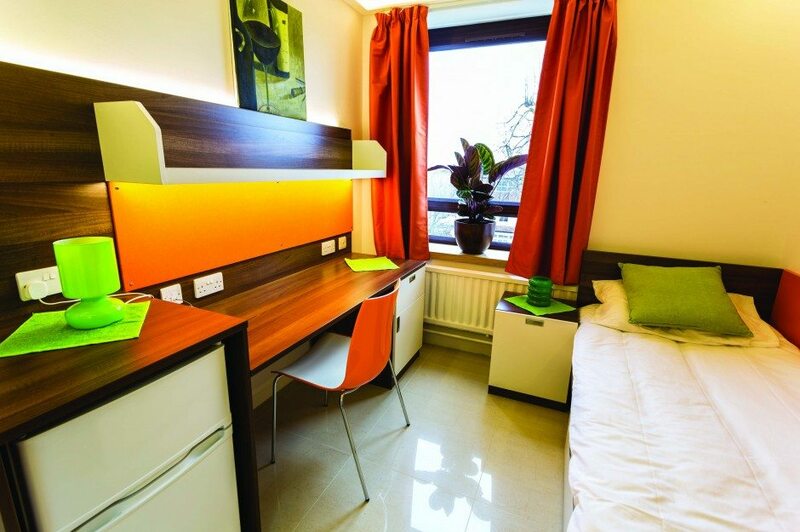 This affordable student hall, is perfect for university students looking for a room in London. 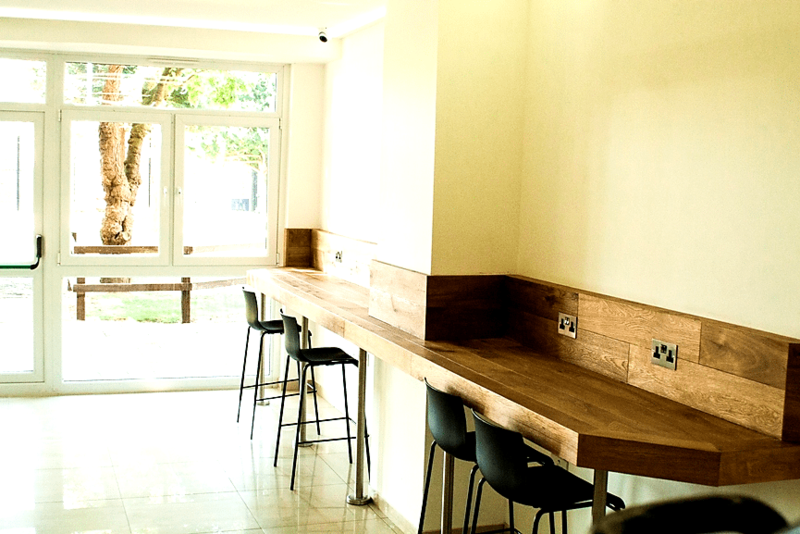 Tooting Broadway (15 minute walk or 8 minute bus ride with our shuttle bus service).